Rupert Pupkin Speaks: Film Discoveries of 2015 - Reece Goddard ""
Reece Goddard is a film obsessive and pop culture junkie. 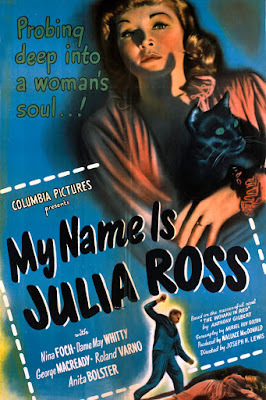 This was last seen on British TV when BBC2 screened a season of B Movies on a Friday nights back in the days when UK television regularly produced film seasons and, after tracking this down over the intervening years, this (re)discovery did not disappoint. 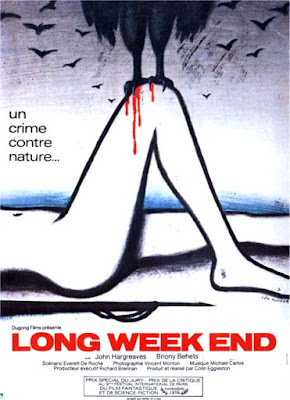 With a running time of, around, less than 70mins, this terrific little thriller from RKO moves at a brisk pace, barely wasting a moment, with one exciting scene after another. 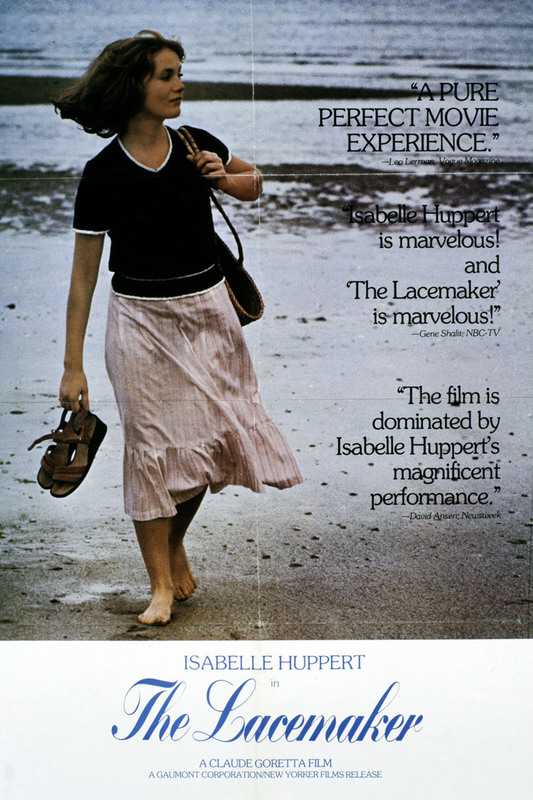 The title character takes a job as a private secretary in a secluded house by the beach only to discover that her soon-to-be-murdered body will be used to cover up a previous murder that took place in the house so it will look like an 'accident'. 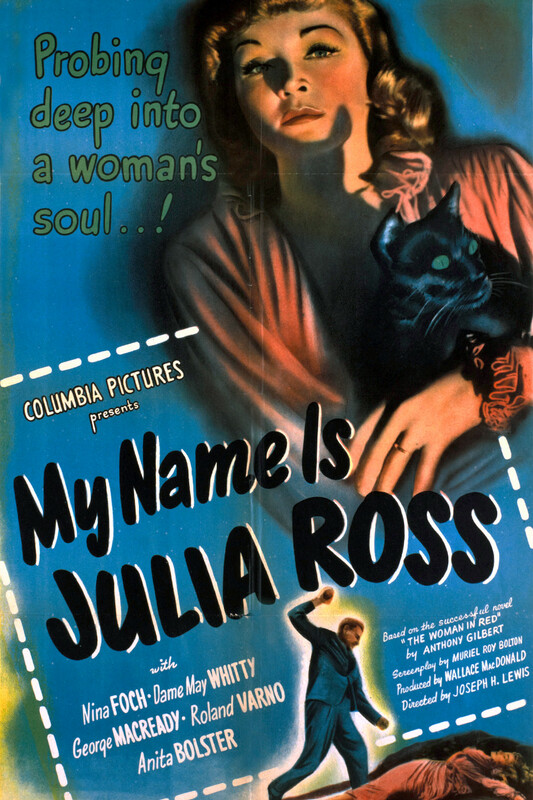 This has everything you would want from a thrilling, melodramatic psychological-horror B-movie noir of the period. 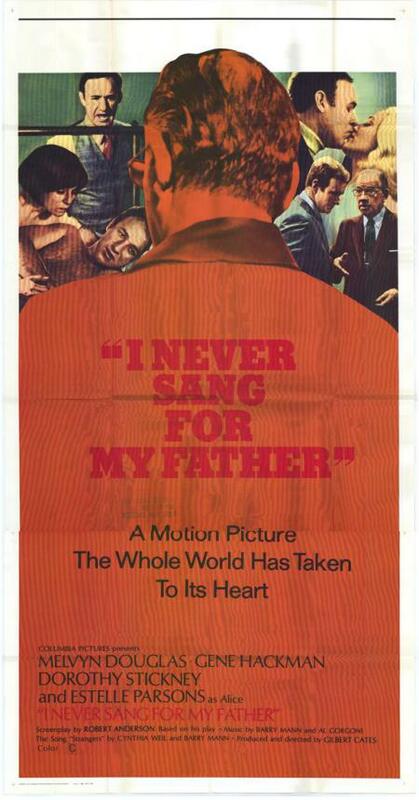 Easily a contender for Hackman's greatest screen performance, this critically loved film garnered award nominations for both Hackman and Melvyn Douglas, was discovered randomly on cable film channel. After the death of his mother Hackman returns home to his father, whom he's never liked or respected, completely unsure if he wants to leave him alone, place him in a home or travel back with him to live with him and his new wife. You can see Hackman's character desperately try to reach out to his father yet struggling to even stay civil with him while wanting to break free and do the right thing. 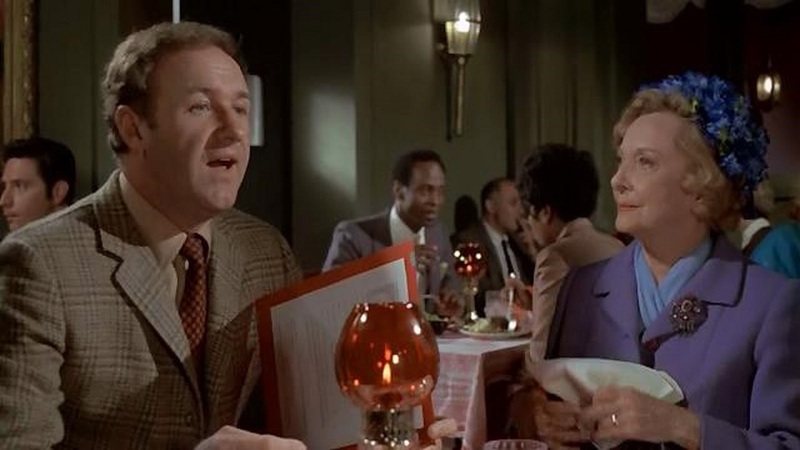 His father is stubborn, cold, unable to listen or forgive and hasn't spoken to his daughter (played by Hackman's Bonnie & Clyde co-star Estelle Parsons) since she married a jew and struggles to connect with anyone. Though been aware of the work of Chantel Akerman for some time it was Mark Cousins' The Story of Film which highlighted the greatness of Jeanne Dielmann which I watched just weeks before the director's death this year. More of a memorable film experience rather than a 'favourite' film I wonder whether I look forward to a re-watch or should it just remain an unforgettable cinematic journey. I would also recommend Claude Goretta's The Lacemaker (1977 aka La dentelliere ), which, at the moment, still hasn't received the wide-release it deserves. 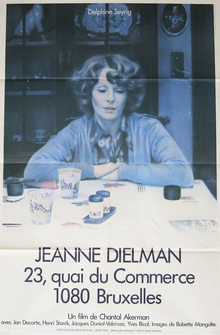 Like Jeanne Dielman it focuses on one woman's detachment from the world and day to day existence. Discovered, like most ozploitation, via the Not Quite Hollywood documentary, this tense little thriller focuses solely on one bickering couple who take a vacation near the beach and find themselves trapped, as nature, and their lack of communication, won't allow them to leave. Consisting, mostly, of small events, growing unease and increasing tension and paranoia (with only one gimmicky looking 'when animals attack' moment) this excels due to lack of explanation of awareness of the outside world – is this happening across the country or are they being punished or just paranoid? Multi- Handicapped (1986) and the work of Frederick Wiseman. After tracking down a copy of Titicut Follies some time ago, being primarily intrigued by it's notorious 'banned' reputation, and then watching High School, it was only in the past year that the I became aware of the vast amount of work produced by Wiseman and managed to obtain copies of Multi-Handicapped, Welfare (1975), Juvenile Court (1973), Blind (1987) and Deaf (1986). It is difficult to determine what makes the Wiseman style so unique, hypnotic and, almost addictive, seemingly just turning the camera on and recording everyday events as they happen.